Two Parcels: 0411090500 & 0411090600 for a total of +/- 2.33 Ac. 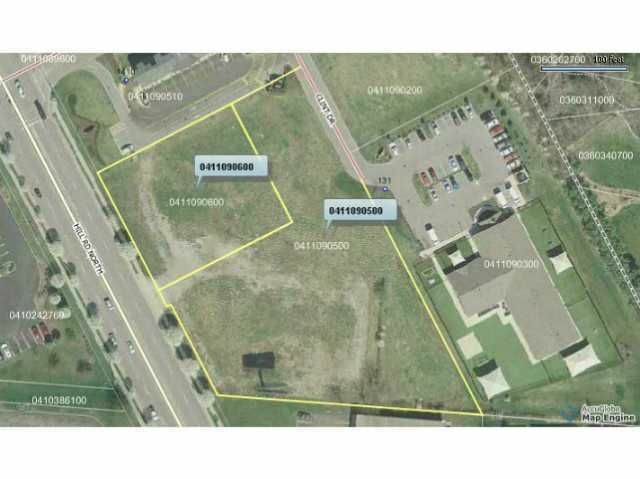 Prime commercial development acreage with frontage on Rt. 256 (Hill Road) between Rt. 204 and Refugee Road. Minutes to the new Ohio Health Medical Complex! May divide.